Mysterious cubes have ripped Archipelago into four islands. 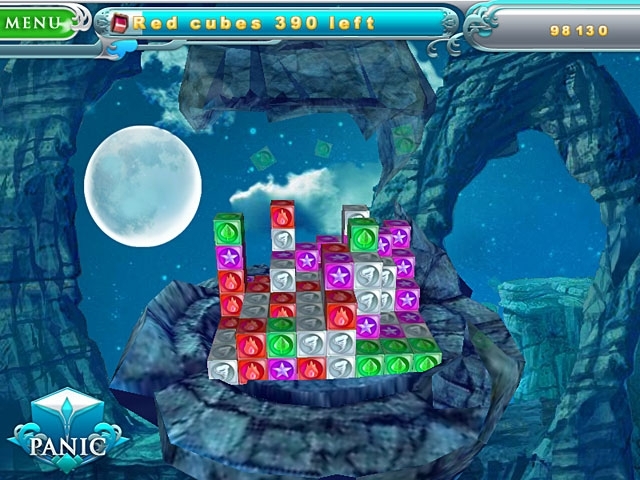 It's up to you to collect the cubes by matching colors in a quick-clicking extravaganza. 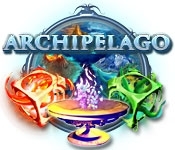 Do you have what it takes to bring the beautiful Archipelago to it's former glory?